A day after Spain's elections produced no clear winner, the protagonists dug in their heels in a sign that coalition talks will be anything but easy. 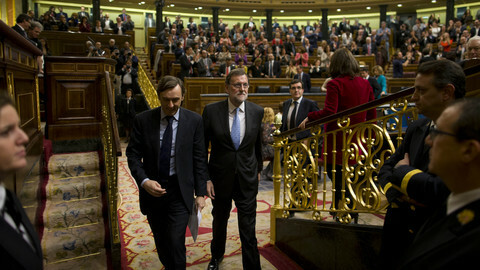 The socialist party PSOE, which came in second, said on Monday (21 December) it would vote against a government that has outgoing prime minister Mariano Rajoy at its head. 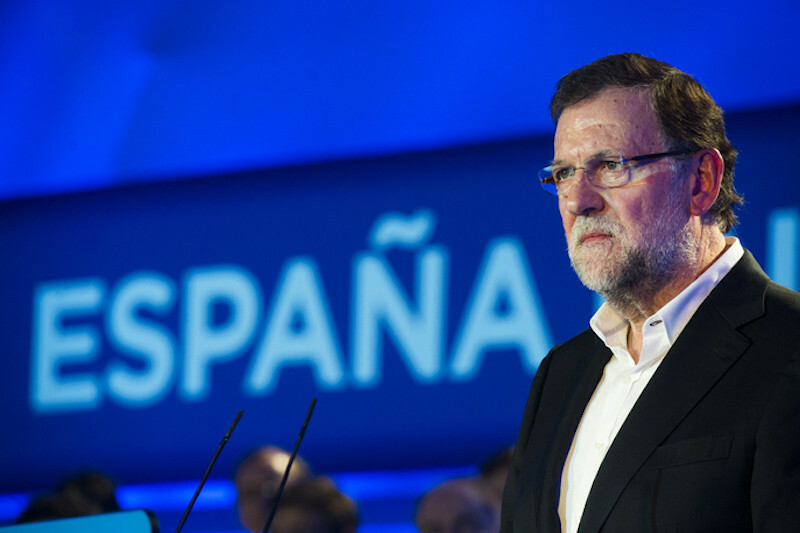 Rajoy's centre-right Partido Popular (PP) came out of Sunday's elections as the largest party, but lost 63 seats in the 350-seat lower house of parliament. Rajoy told journalists his party “believes it has a responsibility and a mandate to start a dialogue and explore the viability of a stable government that can offer the necessary certainty inside and outside Spain”. PSOE also lost seats, 20 of them. Most of them were lost to their competitor on the left, anti-austerity party Podemos, whose leader said the outcome was a sign that voters were tired of the two establishment parties taking turns in governing. “I am worried that the PSOE might want a grand alliance with the PP,” said Pablo Iglesias, a former member of the European Parliament. Podemos won 69 seats. Another newcomer, centre-right Ciudadadanos, said it would not vote against Rajoy as new PM. 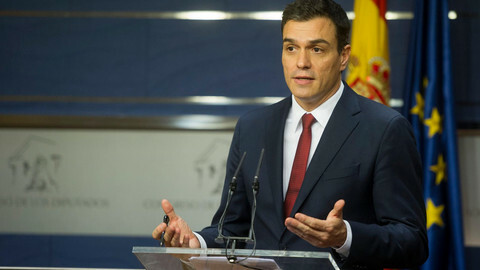 Its leader, Albert Rivera, said that if the socialists tried to form a left-wing government with Podemos and small parties, it would be “the worst thing the PSOE has done in the last 30 years”. Rivera's deputy Jose Manuel Villegas said the “two ancient parties” - PP and PSOE – “won't have power anymore”. King Felipe VI will hold discussions with all parties, and by 13 January 2016 propose a candidate for prime minister. That day, the new parliamentarians are sworn in. The PM candidate will need to be approved in a vote of confidence – the one in which the socialists have said they will vote against Rajoy. If the nominee receives no absolute majority, a second vote is held 48 hours later. This time, the candidate will have to receive more Yes votes than No votes. According to newspaper El Pais, there has always been a PM after the second vote. The daily also noted that the king's role will be larger than usual, as he will act as a mediator. If the PM-hopeful fails to win the second vote, new elections will have to be held within two months. Meanwhile in Spain and elsewhere, media reported the effect of the election on the financial markets. 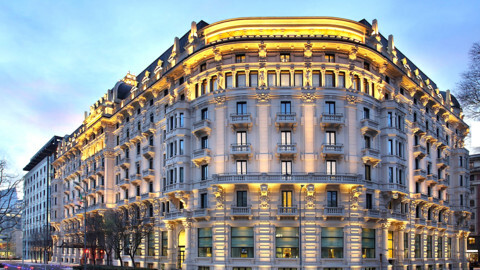 The Ibex 35 index dropped by 3.6 percent on Monday. 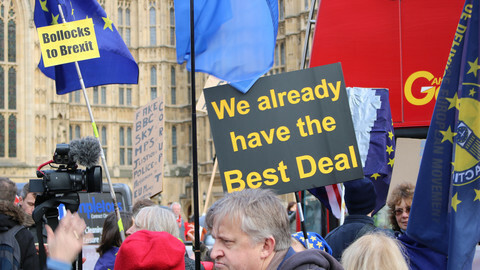 However, such a market reaction was to be expected. 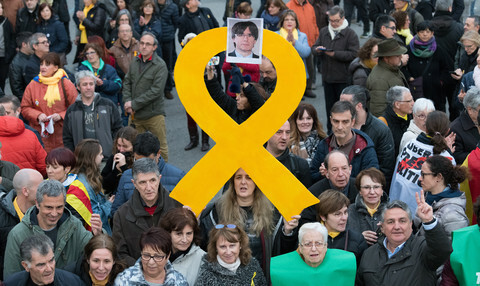 El Pais noted that even when a party won with a clear majority, the Spanish index dropped by similar, or even larger, figures. Who will govern in Spain? 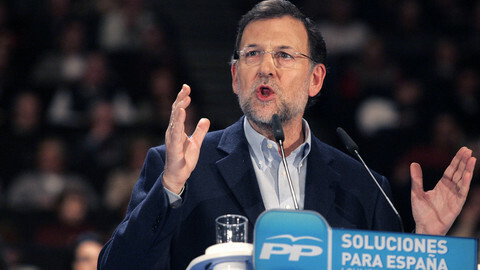 Rajoy's centre-right PP came out of the election as largest party, but faces a difficult search for coalition partners. 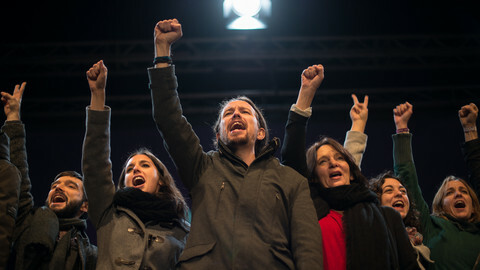 Anti-austerity newcomer Podemos bursts onto political scene. If Spain's main parties are not be able to create a strong coalition and elect a stable government there is no other solution than to call a new election by mid-March. 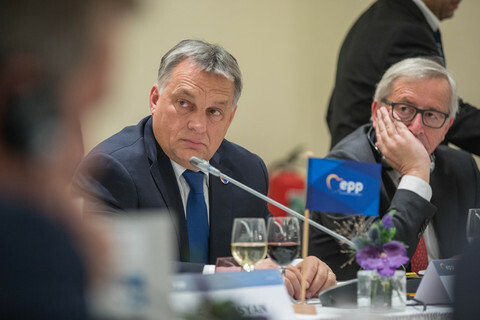 'The difficulties of forming a government could slow down the agenda of reforms,' the Commission says in draft document, as coalition talks inch forward. Pedro Sanchez was tasked by the king with forming a government after outgoing PM Rajoy admitted he had no majority. But coalition partners won't be easy to find.